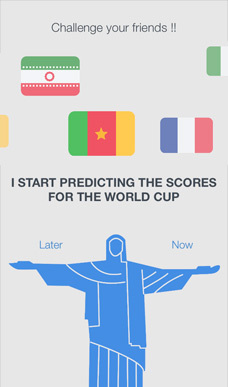 LocaCup the 1st application which allows you to predict the scores for the Brazil 2014 matches. 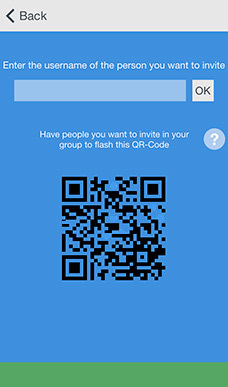 with friends, Colleagues or family. 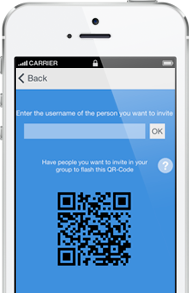 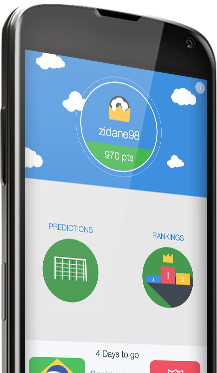 Create and join private prediction groups. 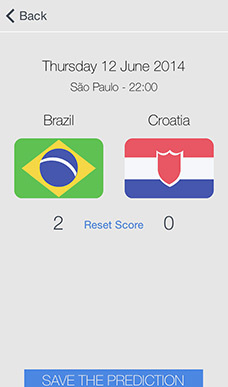 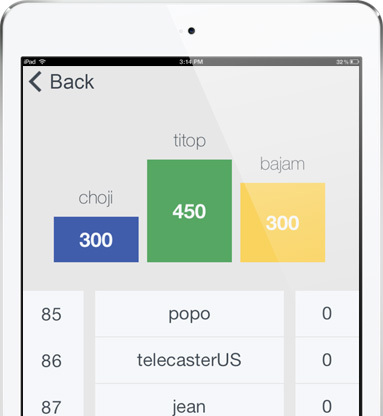 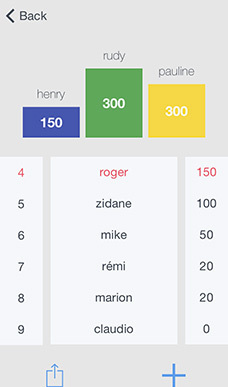 Touch the ﬂags to increase the score, save your prediction, and jump automatically to the next match. 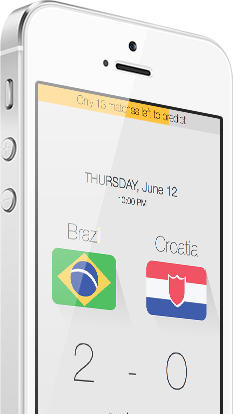 LocaCup works on any phone or tablet running iOS or Android system.